The Pirelli brand has long been recognized for its strong racing DNA and as a leader on the track. 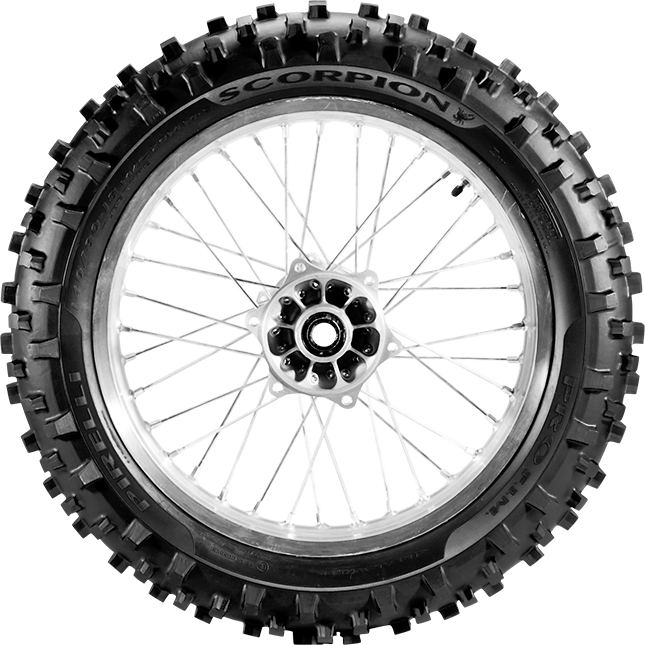 Pirelli offers a complete lineup of racing tyres for both on-road and off-road competition. On track, this includes slick tyres such as the DIABLO™ Superbike and DOT race tyres such as the DIABLO™ Supercorsa, both available in a range of compounds. 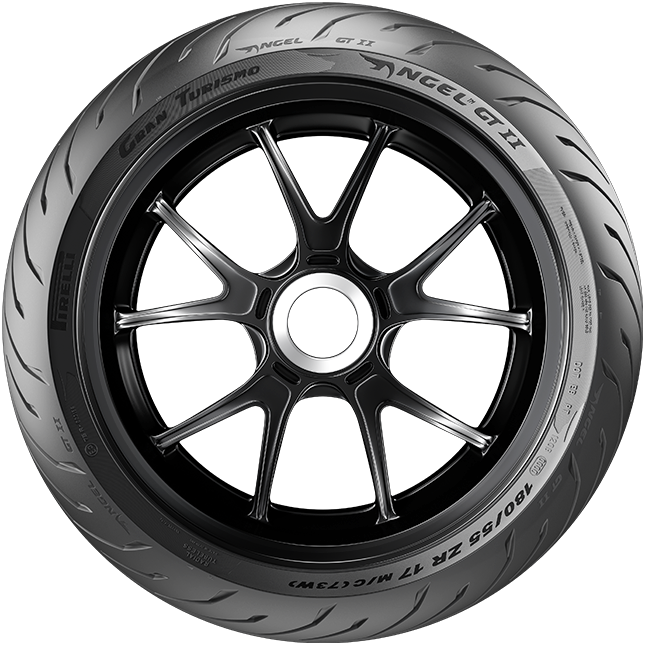 In the event of rain on race day, Pirelli offers dedicated tyre solutions such as the DIABLO™ Rain for full wet conditions and the DIABLO™ Wet for intermediate situations. For off-road competition the SCORPION™ MX range is designed for Motocross, the SCORPION™ Pro F.I.M. for Enduro and the SCORPION™ XC for Cross Country. Pirelli has a wide range of products for Street use that can satisfy the most demanding motorcyclists across every segment. For the sport rider who requires the absolute highest in street performance, Pirelli offers an incredible range of sport-orientated tyres, including the DIABLO™ Supercorsa SP, DIABLO™ Rosso Corsa and DIABLO™ Rosso III. For riders who enjoy touring and traveling long distances, the ANGEL™ GT II is an excellent choice for Sport Touring bikes, while Custom and Cruiser enthusiasts can rely on the NIGHT DRAGON ™ and MT 66 ROUTE ™. For riders who like to venture off the beaten path, Pirelli has a wide range of tyres of dual sport options. For high-displacement Enduro bikes, the SCORPION™ Trail II is the perfect fit, while the MT 60™ RS and SCORPION™ Rally STR are excellent Enduro on/off knobby tyres for those who primarily ride off-road. 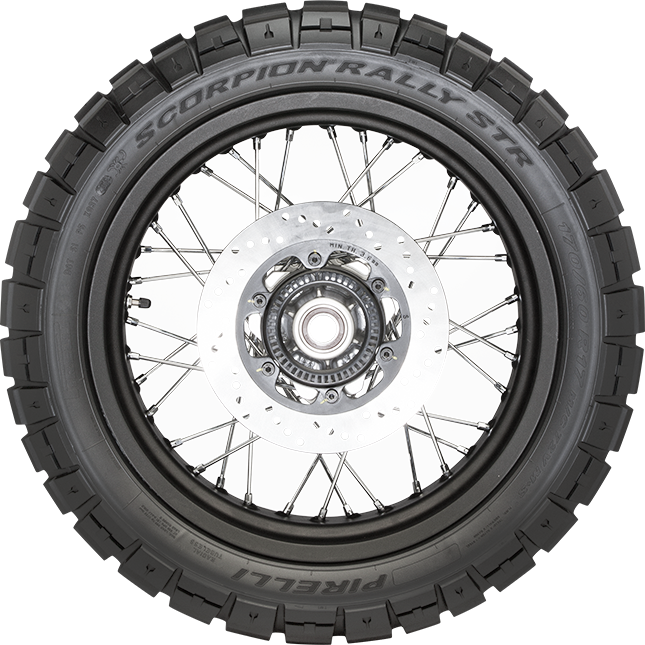 The SCORPION™ Rally is the king of the desert and is capable of the tackling the most difficult Enduro terrain. Ride from pavement – to the dirt – without ever changing tyres. Sand, grass, mud or rocks, nothing can stop Pirelli's tyres. Designed for off-road recreation and racing, our tyres are developed with feedback from riders with impressive 68 World titles in the FIM Motocross World Championships. Whatever the discipline, Enduro, Motocross, Cross Country or Trials, Pirelli has the right tyre for your terrain. For city dwellers and commuters, Pirelli has developed a range of scooter tyres for performance and daily commuting. 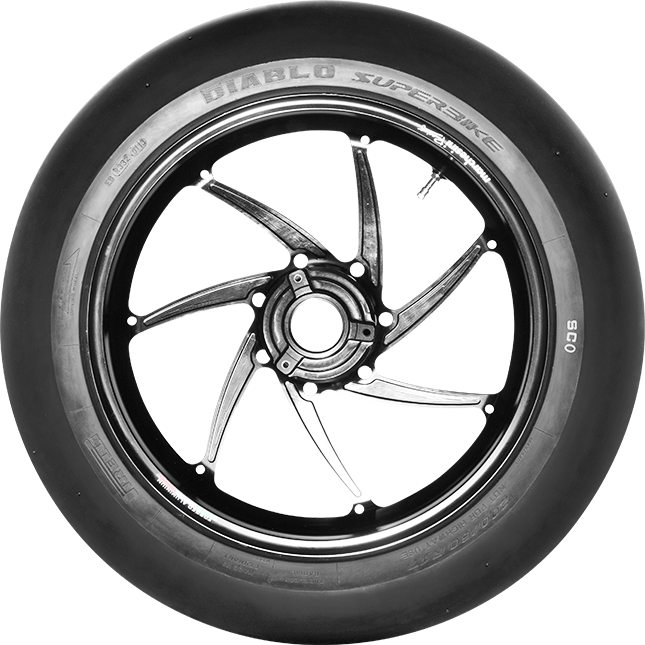 From the DIABLO ROSSO™ Scooter for the scooter that requires high levels of performance, to the ANGEL™ Scooter designed for reliable, everyday use in the city, you can find the right tire to fit your machine. 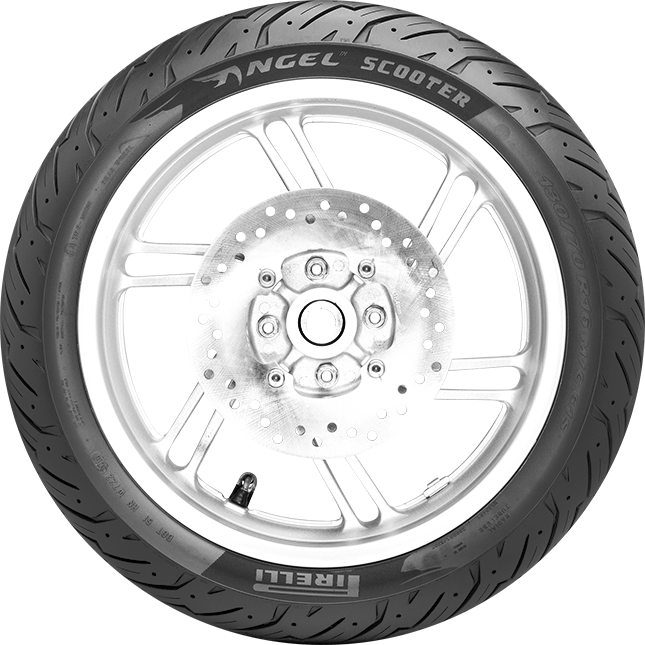 Pirelli also offer the innovative SL 60 and SL 90 for scooters with off-road capabilities. Pirelli scooter tyres make short work of the urban sprawl, whatever the style.